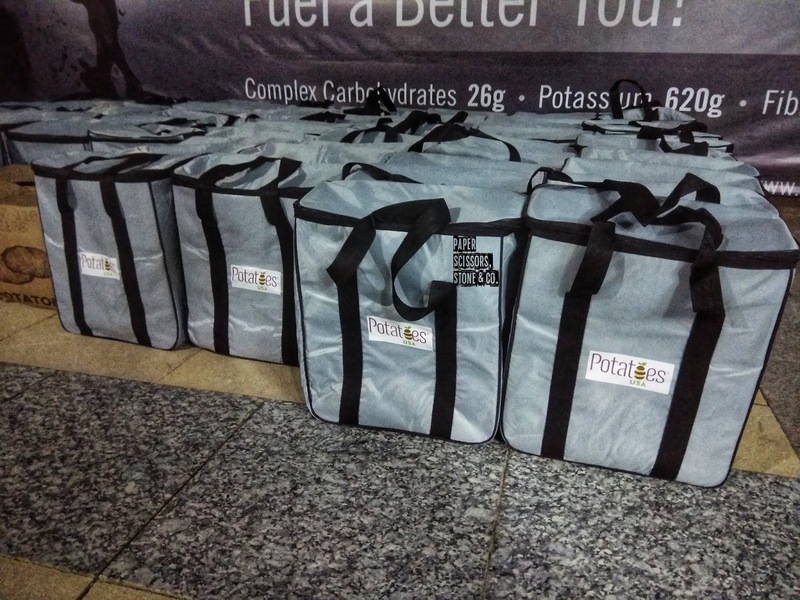 Potatoes provide key nutrients at an affordable price. 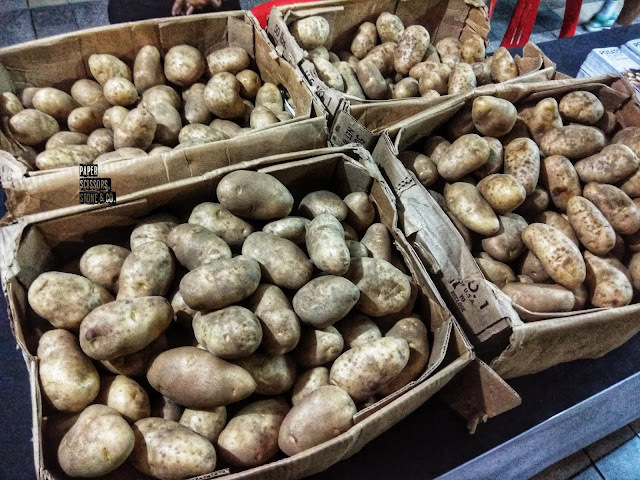 In a study designed to identify which vegetables provide the most nutrients per unit per cost, potatoes had the highest score per dollaron nine important nutrients potassium, fiber, protein, vitamin A,C and E, calcium, iron and magnesium. For many runners, Baked, mashed, or boiled, potatoes actually provide more energy-delivering complex carbohydrates. All varieties-russet, red, yellow, purple, and sweet is contain impressive quantities of vitamins and minerals. Plus, they're easy to digest and prepare. Potatoes rank high on the glycemic index which means their carbs get into the bloodstream fast. 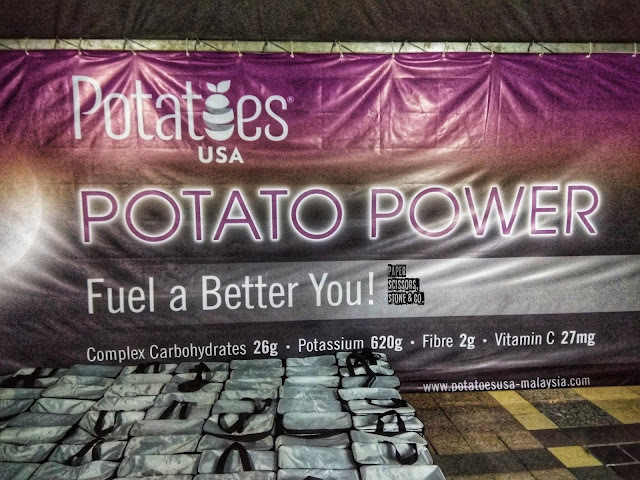 So quickly, in fact, that some ultramarathoners and Ironman athletes reach for boiled, skinless white potatoes during long endurance events. Eating foods low on the glycemic index, which means the sugars are processed more slowly, delivering a steadier stream of energy onimproves endurance. potatoes replenish carbs quickly, and topped with protein, help repair muscle fibers. Plus, the vitamin A in sweet potatoes aids new cell growth and repairs postworkout microtears in muscle, helping you recover and refuel for your next run. 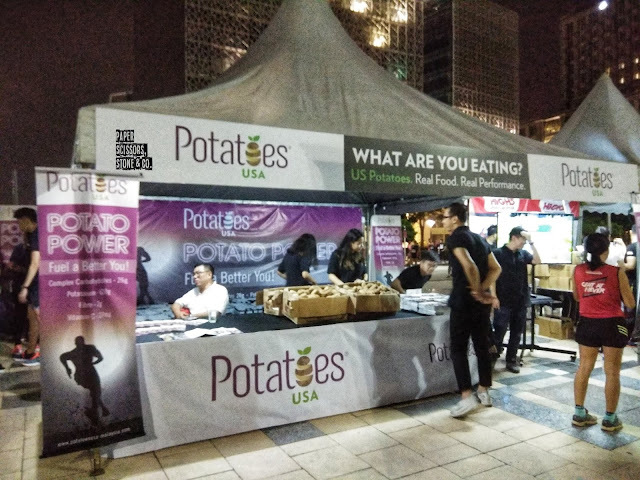 On 27th October 2018, Potatoes USA is at open booth in Putrajaya Night Marathon to support all the runners here. The friendly Crews Educating those runners how important to power up our performance and provide carbohydrate, potassium and energy we need to perform at our best. These potato option to fuel our body and brain throughout the day, Whether you lead an active lifestyle or are competing with elite athletes. Here are some key points about potatoes, Some evidence suggests that potatoes might help reduce inflammation and constipation. 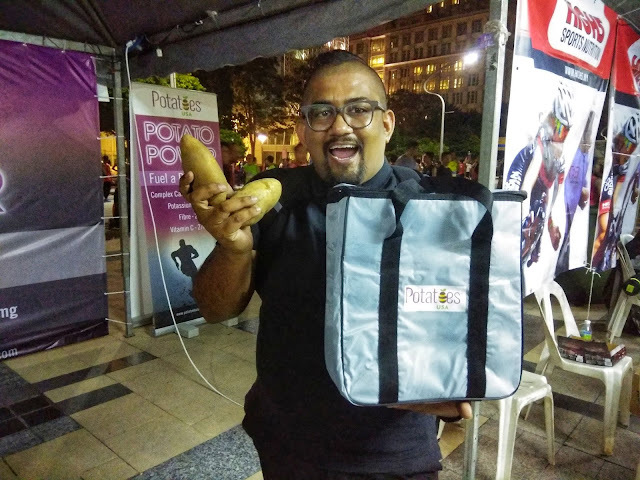 A medium potato contains around 164 calories and 30 percent of the recommended daily B6 intake. A baked potato on a winter's day makes an economical, warming, and nutritious treat. 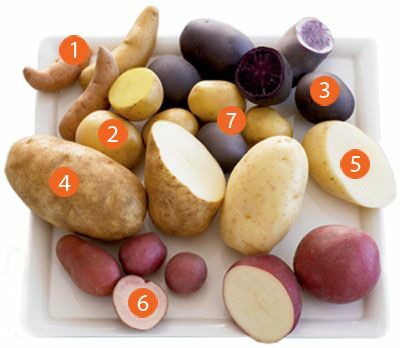 There are hundreds of potato varieties planted around the world today but there are seven main potato types – Russets, reds, yellows, whites, blues/purples, fingerlings and petites – found in most major grocery stores today. Here you’ll find information on all of them, including best ideas for usage, flavor descriptions and recipes. 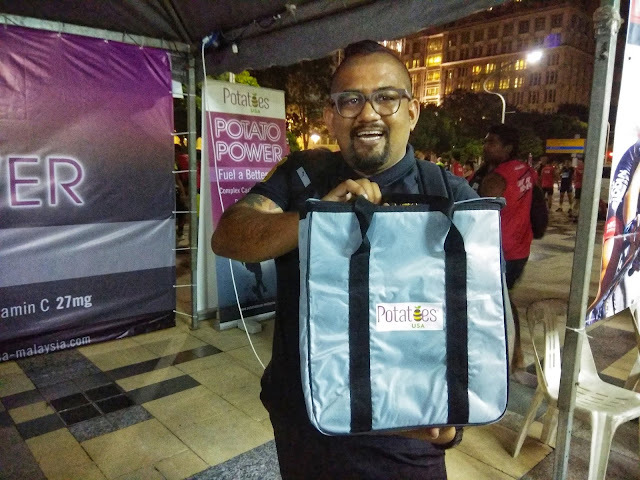 Potatoes USA proudly to be the main sponsor to Putrajaya night Marathon 2018. 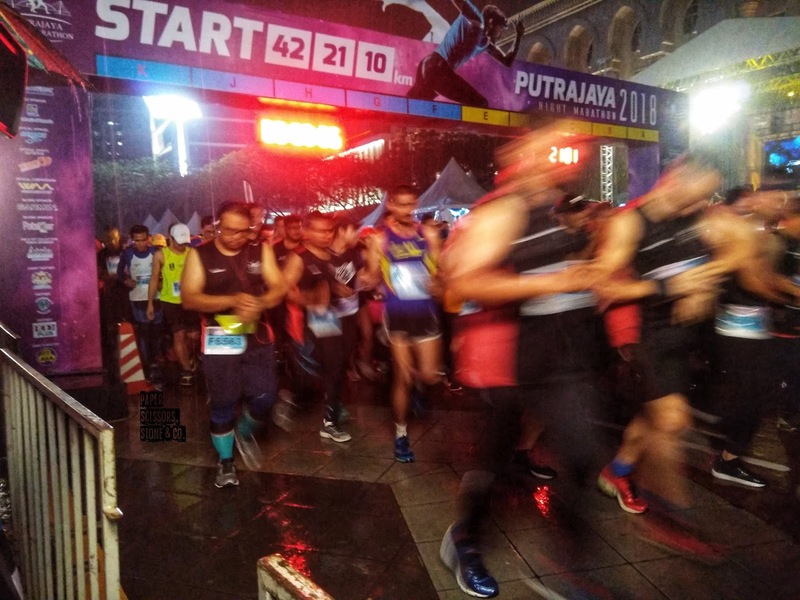 Running a marathon is not easy, The task is full of challenges that go beyond physical prospects. 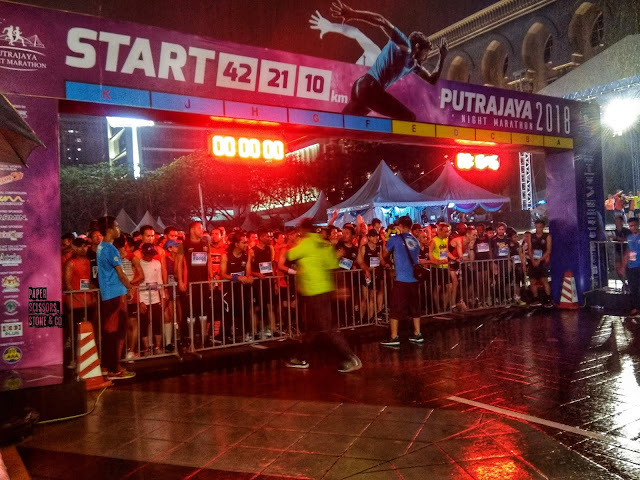 Finishing a marathon is perplexing and can get the best of you, but with the right tips, you can achieve success.